A decision by the Obama administration to temporarily block construction on the Dakota Access Pipeline this Friday gave the Standing Rock Sioux Tribe and hundreds of other protesters cause for celebration. Just minutes after a federal judge rejected the tribe’s request for an injunction, the surprise announcement was released and the project has been halted – for now. The Army will also “reconsider any of its previous decisions” concerning the federal legality of the pipeline, including its regard for the National Environmental Policy Act. 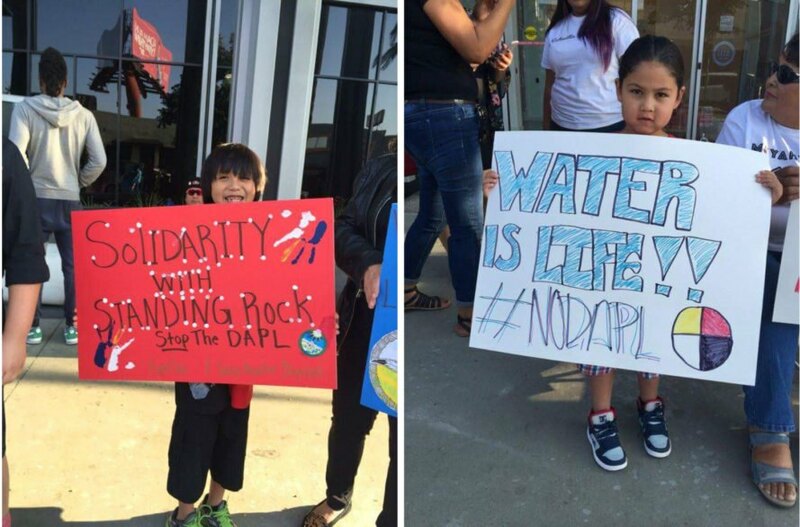 This July, the Army Corps of Engineers approved the pipeline, followed by a lawsuit from the Standing Rock Sioux Tribe. The biggest concerns are the destruction of historical and cultural sites and the potential risk to the community’s drinking water, should the pipeline leak or break. The move comes just days after privately contracted workers released vicious dogs and used pepper spray on the unarmed protestors. A surprise block from the U.S. government halts construction on the Dakota Access Pipeline. The announcement came minutes after a federal judge rejected the Standing Rock Sioux Tribe's request for an injunction against the project.